Seen on the catwalks of refined Louis Vuitton, Giambattista Valli and DKNY and spotted style icon of the likes of Steinfeld and Hailea Alexa Chung, The collars seem to live a truly glorious season. 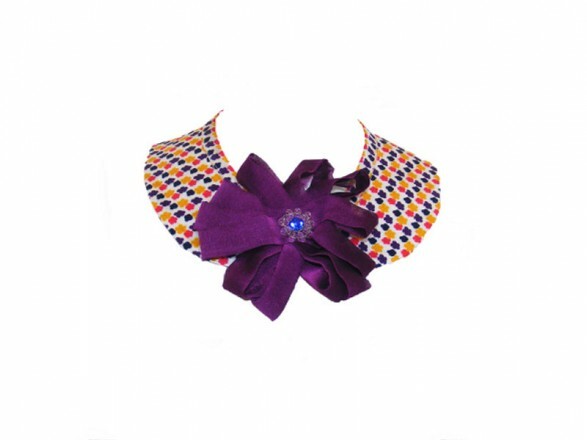 After years in which they were actually ‘cut’, the collars found vitality and even become accessories glamour can also make special and significant simplest outfits. 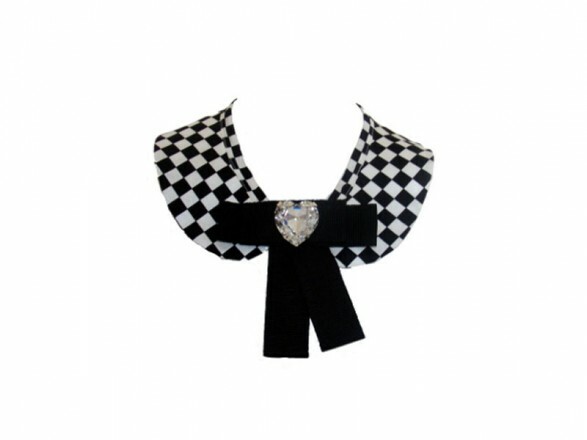 Thus, the brand Fefe Glamour decided to dedicate an entire collection to the neck, creating collar “jewel” in silk or cotton embellished with Swarovski embroidery and fluffy voulants, ladybugs superstitious, ladies black and white, delicate flowers, polka dots and classic fluttering butterflies. Each collar has its characteristic a little ‘dandy, a bit’ classic, a little ‘bon ton, but they all have in common a certain originality. Elegance, flair and charm, the characteristics of Fefe that once again, after observing the market and trends, has created a simple, glamorous and decidedly feminine.